We offer all our customers the opportunity to send in a review to checkatrade.com. If you would prefer to publish a review on another online platform, we have 4 options for you. 01. 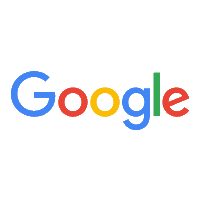 Submit a review to Google. This will be published on our 'Google My Business' page. 02. 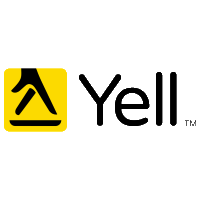 Submit a review to Yell.com. This will be published on the Yell.com website. 03. 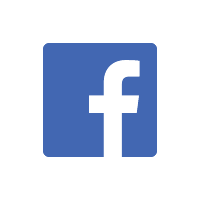 Submit a review to Facebook. This will be published on our Facebook page. 04. 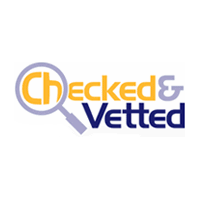 Submit a review to CheckedandVetted.com. This will be published on the CheckedandVetted.com website.